"Grand Designs From Frugal Finds"
Food Truck Thursdays @ Washington Plaza, 2nd Thursday of every month through Nov 14th, 2019. The Food Truck Line up will be posted on the Borough website and updated for each event. Join us for an evening of live and silent auction items, entertainment, and delicious dinner. All proceeds benefit the more than 200 mentoring relationships of Big Brothers Big Sisters of Beaver County. An evening of fun, food and wine at the B.F. Jones Memorial Library. Our After Hours event is a tradition in the community and also features live music and basket raffles. Tickets are $40 and will be available in September. The Library is currently accepting advertisements for the event program. Tour the buildings: Mercer School, Porter Blacksmith Shop, Johnson Log Cabin, outdoor bread oven, Doctor’s Office, General Store, First Energy/Glenn Barn, Betty’s 1920s Kitchen and Parlor, and the Mercer Oil Well Pump House. 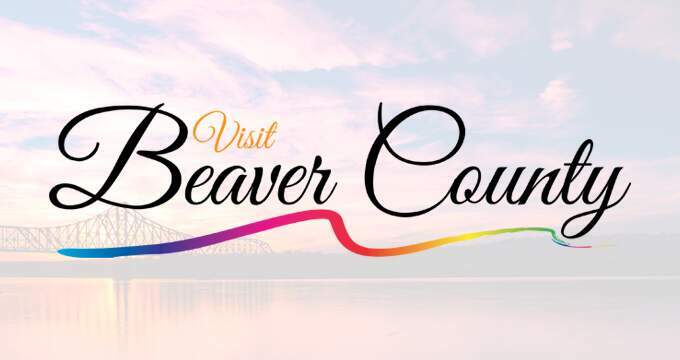 Get lunch and a host of homemade pies, cakes and other goodies, and enjoy old-time music in the gazebo at 1:00 p.m.
Beaver Art Group consists of local artists who gather together to work and encourage creativity. This exhibition is a compilation of their works over the last two years. Join them for their opening reception. The exhibiton runs through November 3, 2019.